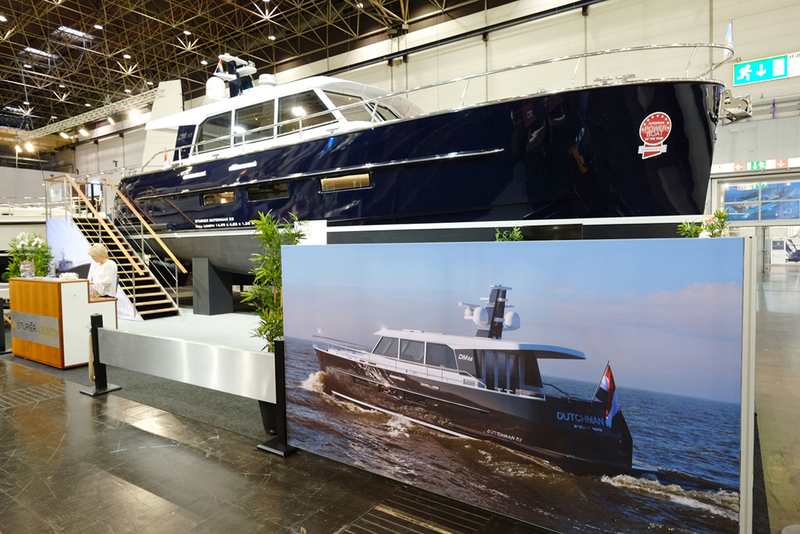 Thank you for visiting our stand at Boot Düsseldorf and for the great positive response to our Sturiër DM 52. We will be at Motorboot Sneek with the DM 52 on 7-9 April. Do come and join us again there! Otherwise we will be pleased to show you our new line at the shipyard in Stavoren.